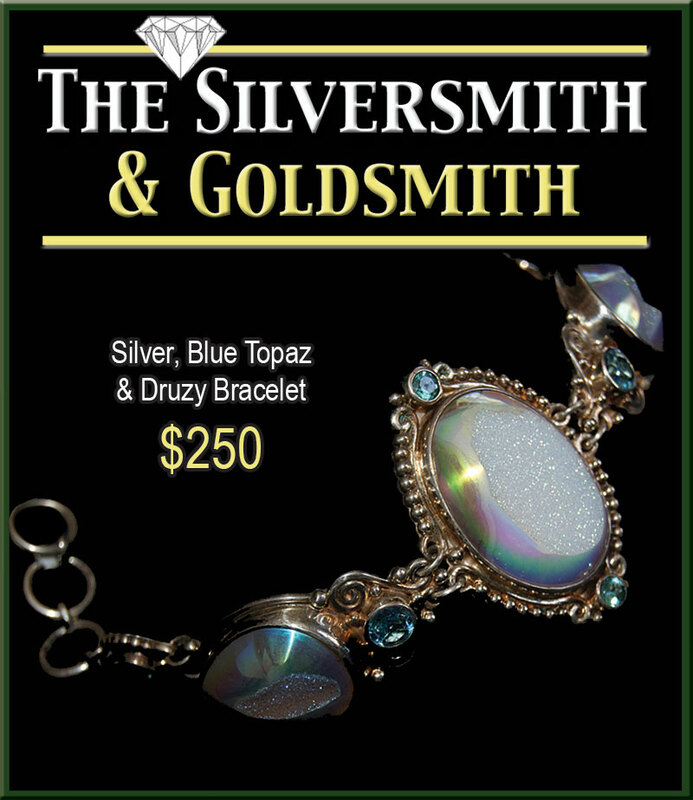 The Silversmith brings to the table not only an expert repairman and creative designer but also a trusted retailer to thousands of clients in Otsego, Delaware and Broome County along with many more coast to coast. 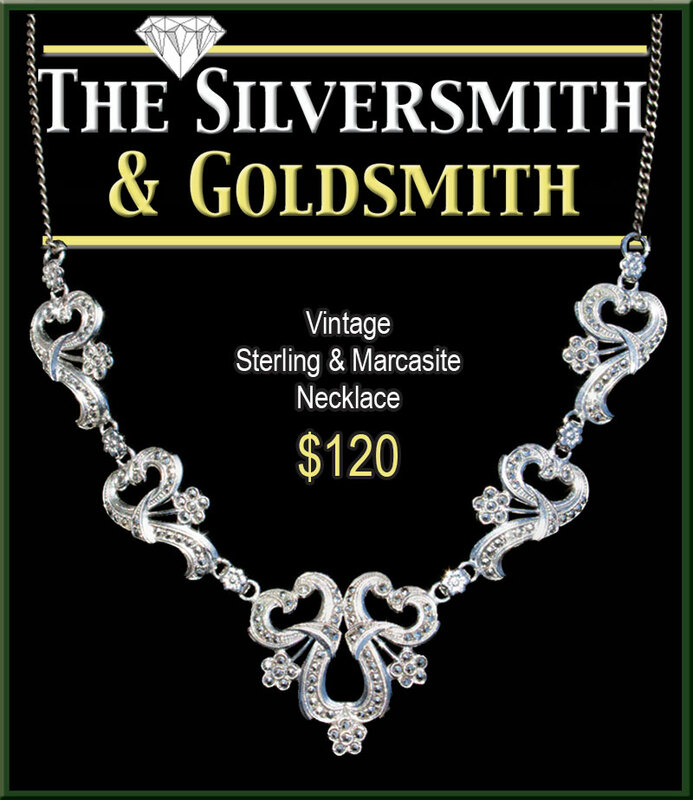 Dealing in all types of gold and silver jewelry, watches and estate jewelry, The Silversmith also has a fine assortment of antiques and gifts. 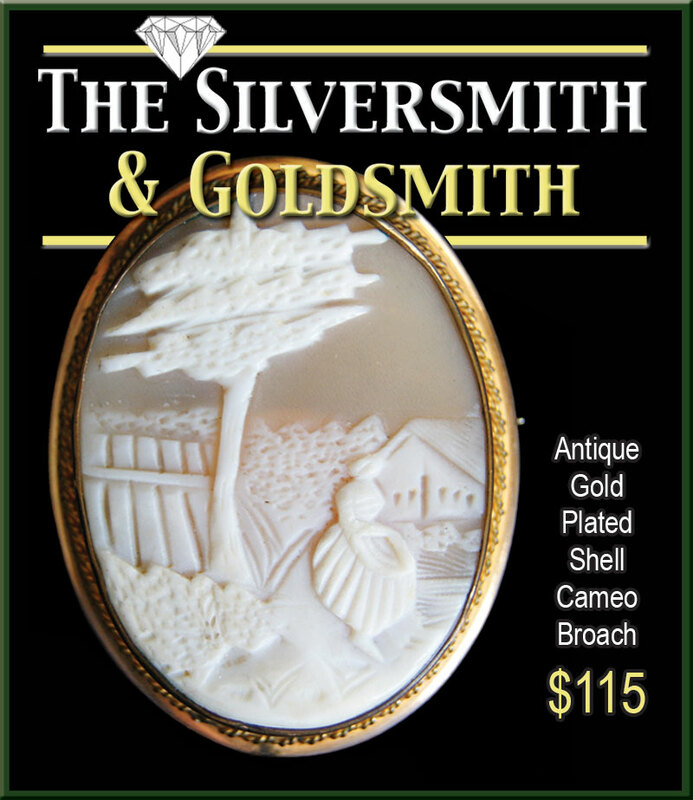 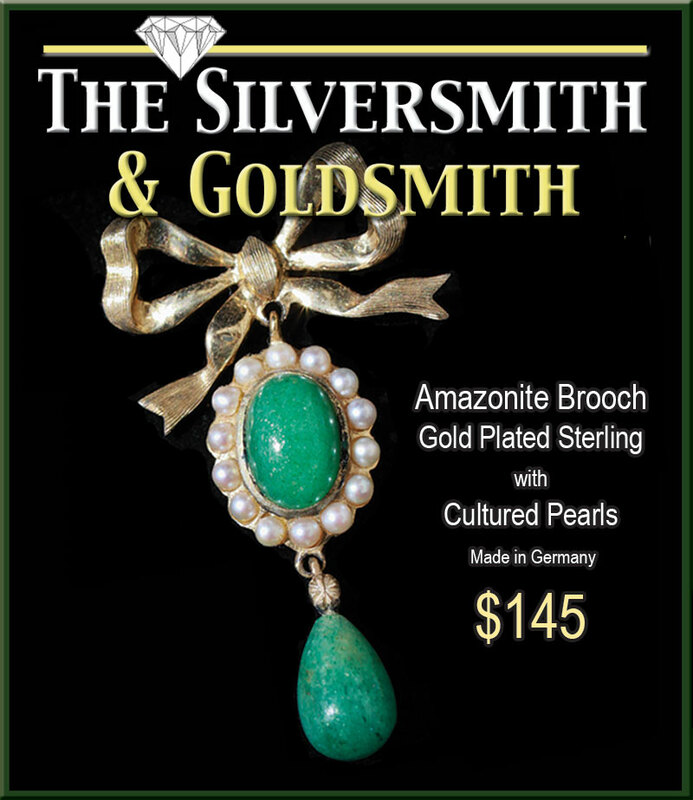 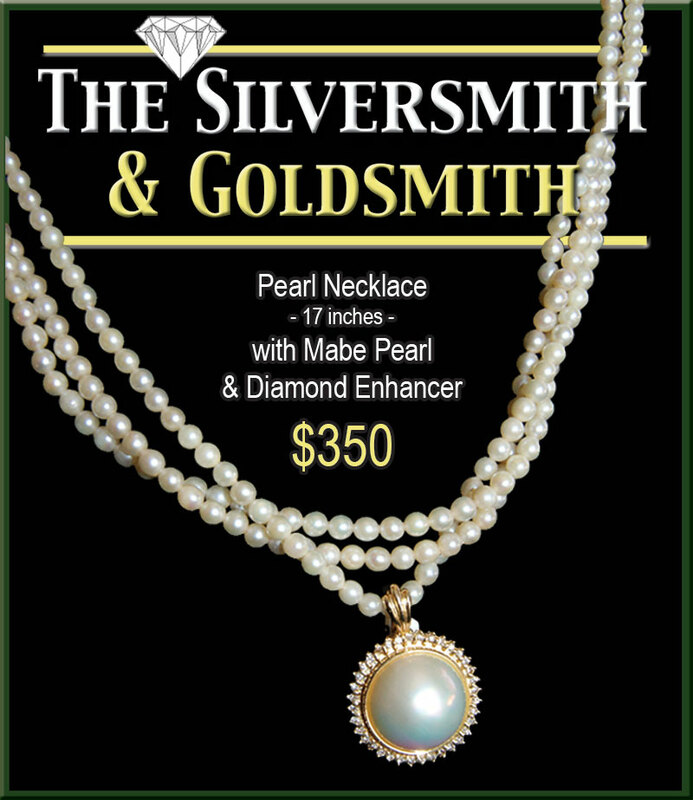 The Silversmith is more the just a jeweler, they also offer a professional appraisal service for estate and insurance reasons. 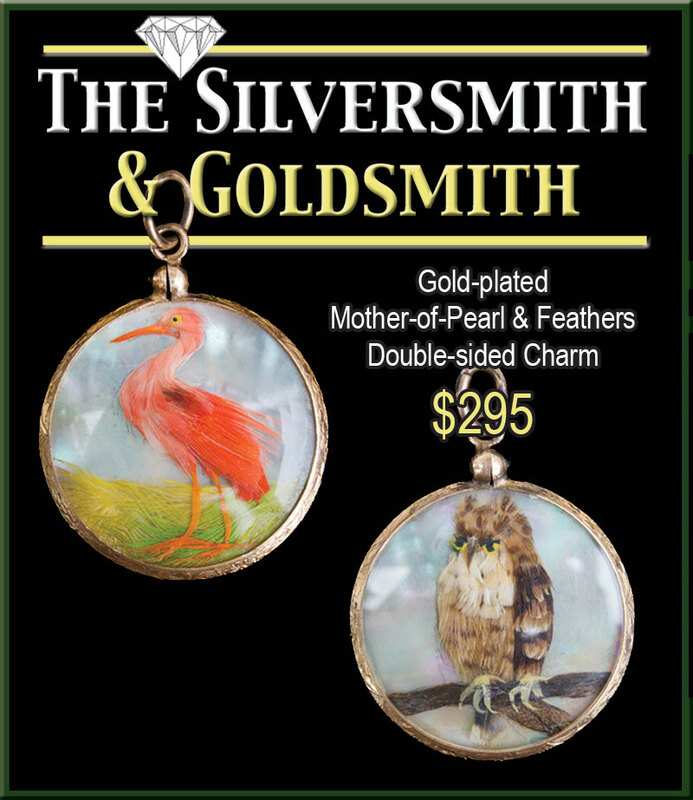 One visit and you will see why customers from Oneonta to Cooperstown, Sidney to Bainbridge, Franklin to Walton, Boston to L.A. and beyond keep coming back to the premier jeweler of the Leatherstocking Region of Central New York. 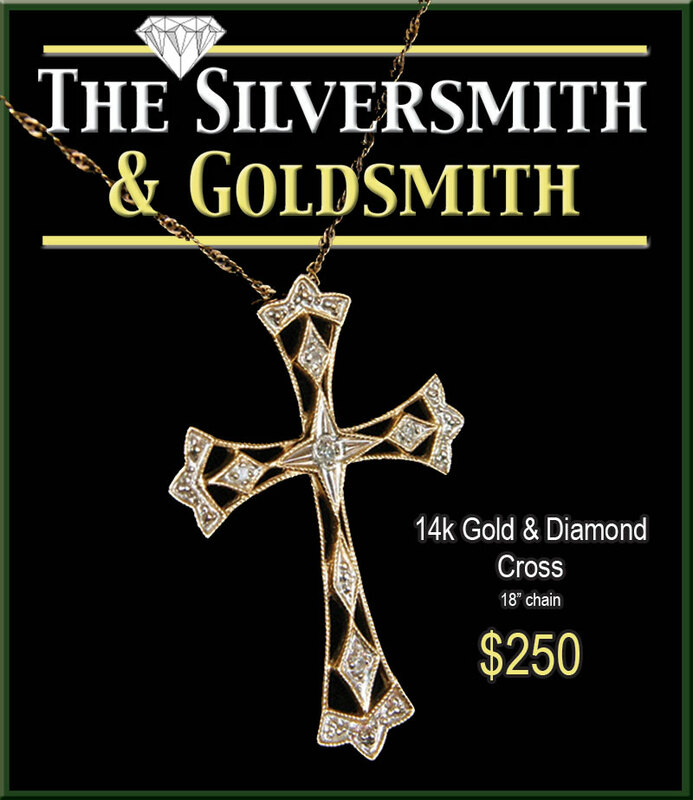 If you have any questions or special needs, please feel free to email us or give us a call at 607-988-7973. 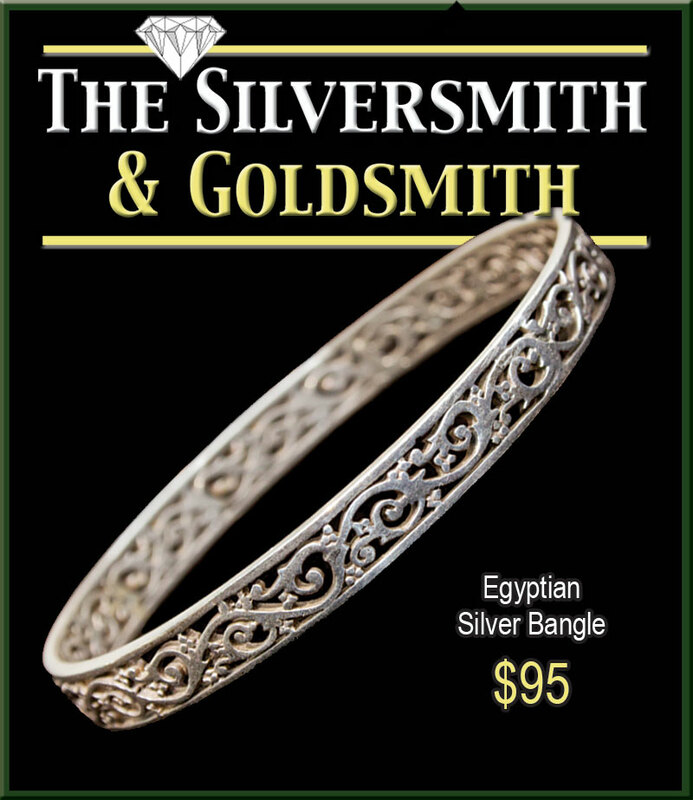 WE BUY & SELL SILVER AND GOLD. 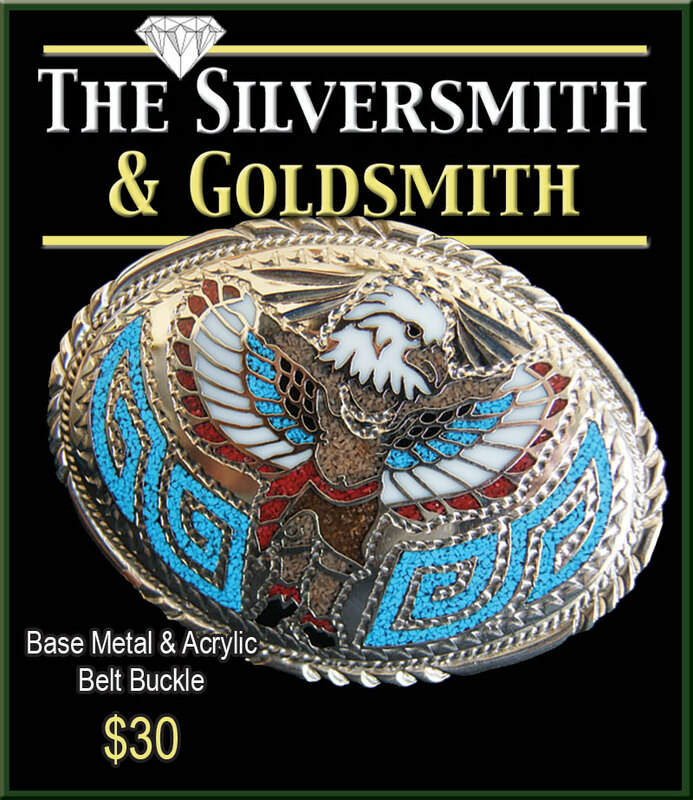 Much of our inventory is now available for online ordering through Order Me Oneonta. 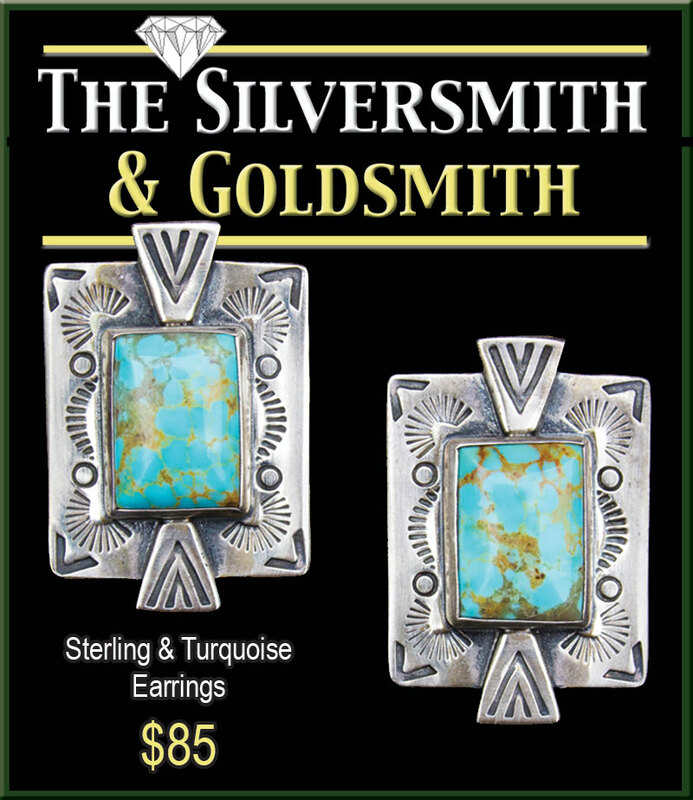 Click the banner at the top of the page to view our online store.